Joe Guercio, former band leader and conductor for Elvis Presley, died Sunday, Jan. 4 in Nashville. Guercio served as the “King of Rock ‘n Roll”’s band leader and conductor from 1970-1977, arranging charts and conducting a 30-piece orchestra for the entertainer. It was Guercio’s idea to use Richard Strauss’ “Also Sprach Zarathustra” (also known as the theme song from ‘2001 Space Odyssey’) as Presley’s concert entry music. Guercio, a Buffalo, N.Y. native, was previously an pianist and conductor for Patti Page and musical director for artists including Steve Lawrence & Eydie Gorme, Julius LaRosa, Sergio Franchi, Jim Nabors, Florence Henderson, Diahann Carroll and Diana Ross. 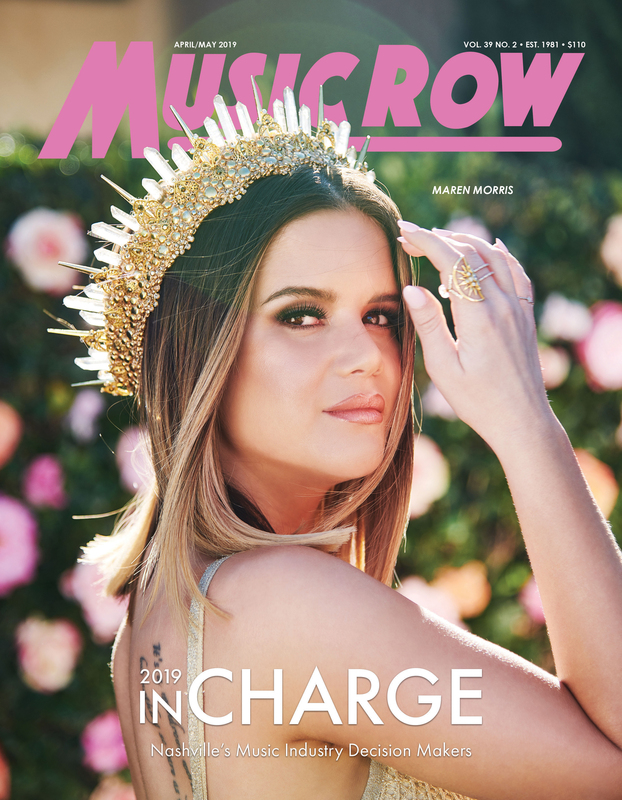 He handled arrangements for Barbra Streisand, Gladys Knight, Jackie DeShannon and Natalie Cole, and was formerly the musical director at the International Hotel in Las Vegas, which is where he met Presley. It was Guercio who persuaded Natalie Cole to sing with a video of her late father Nat King Cole during her stage shows, leading to Natalie’s “Unforgettable” duet with the voice of her father. After Presley’s death, Guercio, like many who knew Elvis, helped progress the entertainer’s legacy. 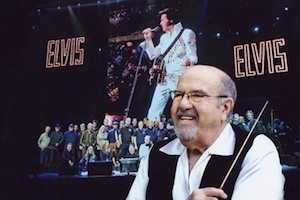 In 1997, Guercio became the conductor for Elvis: The Concert, which blended live music with Presley’s isolated vocals and film footage from his concert specials. Guercio was a longtime member of the Nashville Association of Talent Directors (NATD). Funeral arrangements for Guercio are pending. « What Are Apple’s Plans for 2015?